Are you aware that Club and District Support (CDS) staff serve as your primary contact at Rotary? Staff answers all Rotary questions as well as providing advice on club elections, constitutional matters, club traditions and customs, club operations, and RI Board policy. Discover your CDS team names and contact details. Make online changes to your club’s membership records, reference various Rotary Foundation reports, pay your club’s dues, and report next year’s club officers using My Rotary. Find club publications, audiovisuals, software, forms and supplies. The club president’s checklist is a monthly calendar for presidents and presidents-elect with reminders of club and district functions, as well as RI and The Rotary Foundation deadlines. The Club Leadership Plan is a strategic planning tool based on the best practices of actual Rotary clubs. 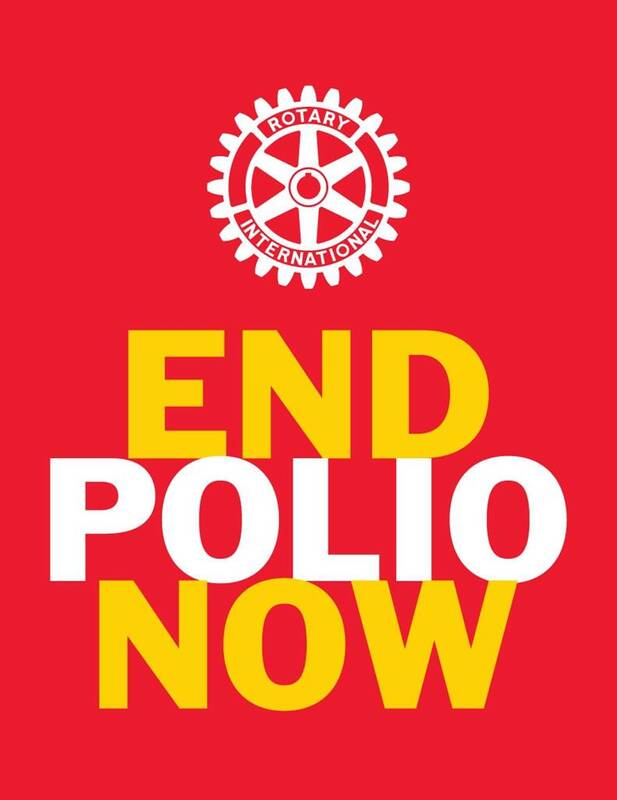 This library includes resources from Rotary International, relevant to all Club and District roles. By selecting specific Club Roles or District Roles on the left side of the page, you can reduce or expand the content shown to match your specific area of interest. All document types are included — to drill down more precisely, just check the categories of specific interest.